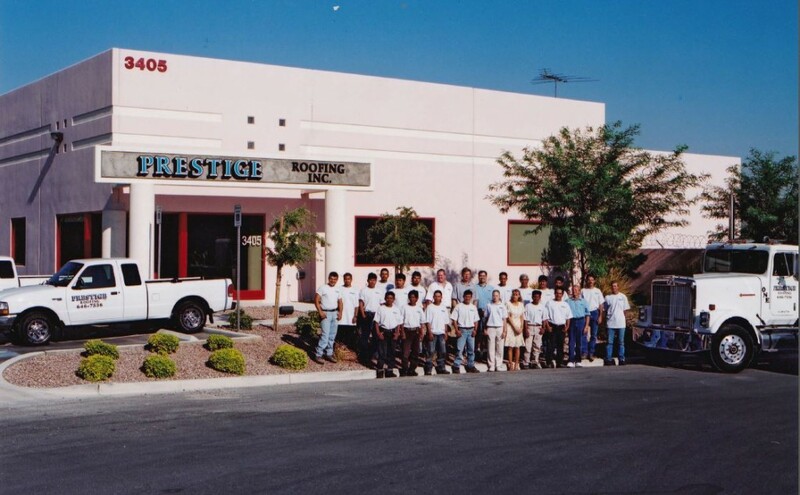 Prestige Roofing co-owners, Tom and Jack, have worked together in the Las Vegas luxury roofing business since 1987. 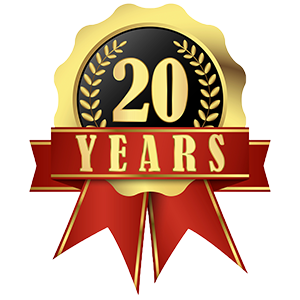 In December of 1995 they started Prestige Roofing, starting out roofers in Las Vegas, a small two-man operation. They dedicated themselves to excellence and customer service. As a result, Prestige Roofing has grown into a reliable, reputable and trusted roofing company in North Las Vegas and the surrounding metropolitan area. Prestige Roofing’s work ranges from service and repair work, re-roofing and new construction work, commercial and residential work. They have also done work for ultra-custom projects around the Las Vegas Valley. They strive to continue to display their pride of workmanship for a long time to come. Prestige roofing is now comprised of several crews, estimators and a full time office and warehouse staff. To this day, Tom and Jack still both play a very hands-on role in the company. Their standards are still just as high as when they installed the roofs themselves. And by dealing with their customers directly, they ensure that every roof they build exceeds client expectations. Prestige Roofing is the best roofing company in North Las Vegas. We pride ourselves in specializing in custom roofing and luxury designs, with no job too big or too small for our services. Whether your roof materials are copper, tile, shingle, or anything else, our dedicated roofers are experts who can handle the job. No other roofers in Las Vegas provide such high quality work at such agreeable prices. Prestige Roofing is licensed and operates in the Las Vegas and Henderson areas. We are proud to share some of our large and varied portfolio of luxury roofing throughout Las Vegas Valley in our Gallery. Prestige Roofing of Las Vegas: the best your roof can get.